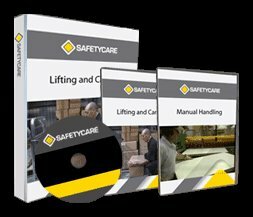 Workplace Safety Blog | Safetycare | Safety Training Videos | Free Safety Pictures and Resources: Manual Handling according to Family Guy! Proper lifting techniques according to Peter Griffin. This is from episode 513 - Bill and Peter's Bogus Journey.